ACAT III Program of Record; Milestone Decision Authority: DISA CAE Transforms spectrum operations to a responsive and agile capability to request, assign, allocate, and deconflict portions of the electromagnetic spectrum End-to-end spectrum supportability and frequency assignment Software definable radio waveform spectrum management support Strategic spectrum management planning Modeling and simulation for mission planning, rehearsal, and acquisition Increased common picture of spectrum situational awareness of friendly and hostile forces Program Management Office Vision: To be the premier provider of enterprise spectrum capabilities and services supporting the needs of the DoD and the Warfighter. 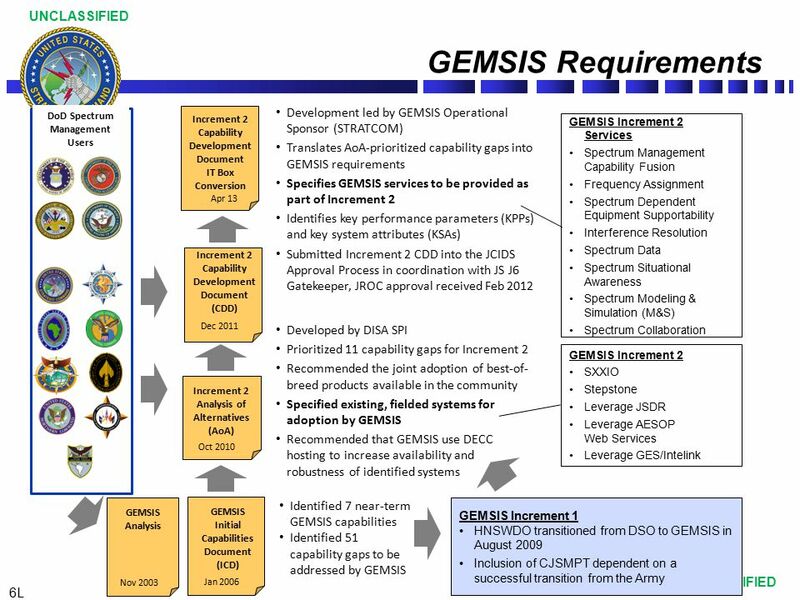 Mission: Develop, deploy and sustain a joint information system of integrated spectrum capabilities that will enhance the Warfighter’s ability to effectively and efficiently manage the electromagnetic battlespace to enable information superiority. 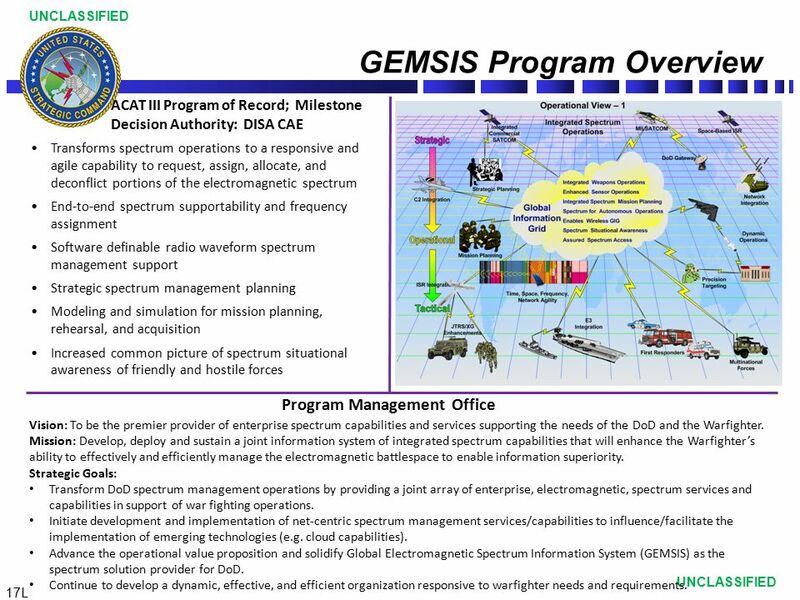 Strategic Goals: Transform DoD spectrum management operations by providing a joint array of enterprise, electromagnetic, spectrum services and capabilities in support of war fighting operations. Initiate development and implementation of net-centric spectrum management services/capabilities to influence/facilitate the implementation of emerging technologies (e.g. cloud capabilities). 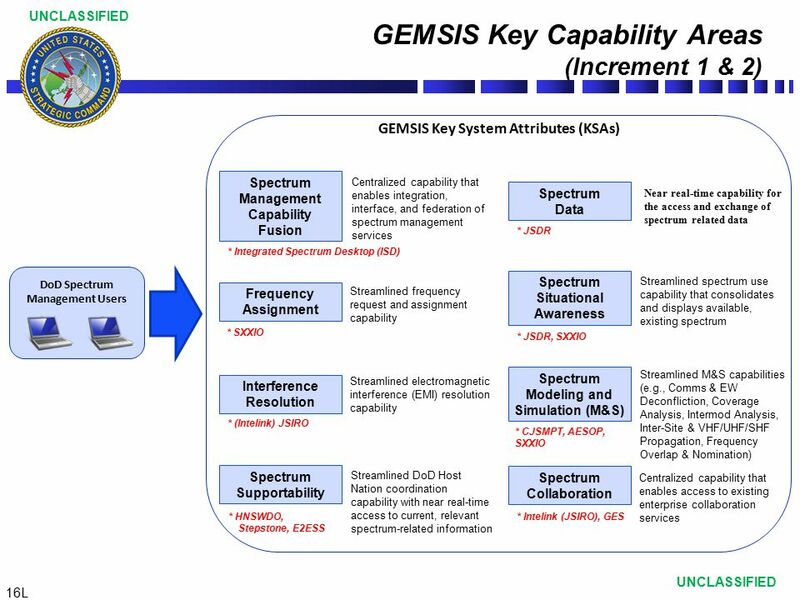 Advance the operational value proposition and solidify Global Electromagnetic Spectrum Information System (GEMSIS) as the spectrum solution provider for DoD. 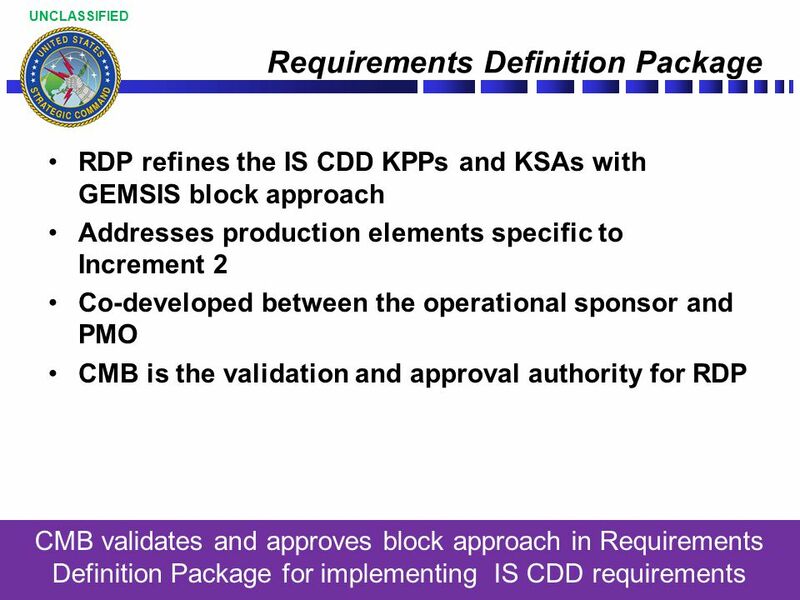 Continue to develop a dynamic, effective, and efficient organization responsive to warfighter needs and requirements. 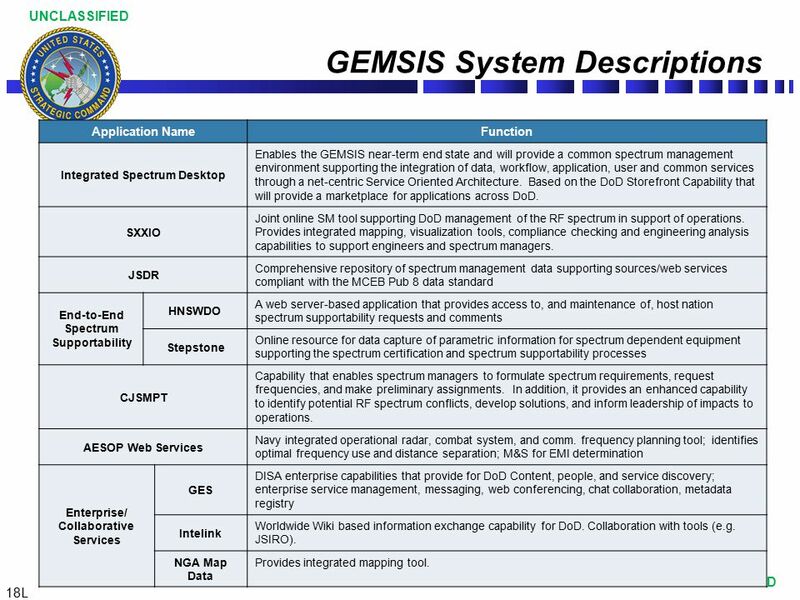 Application Name Function Integrated Spectrum Desktop Enables the GEMSIS near-term end state and will provide a common spectrum management environment supporting the integration of data, workflow, application, user and common services through a net-centric Service Oriented Architecture. 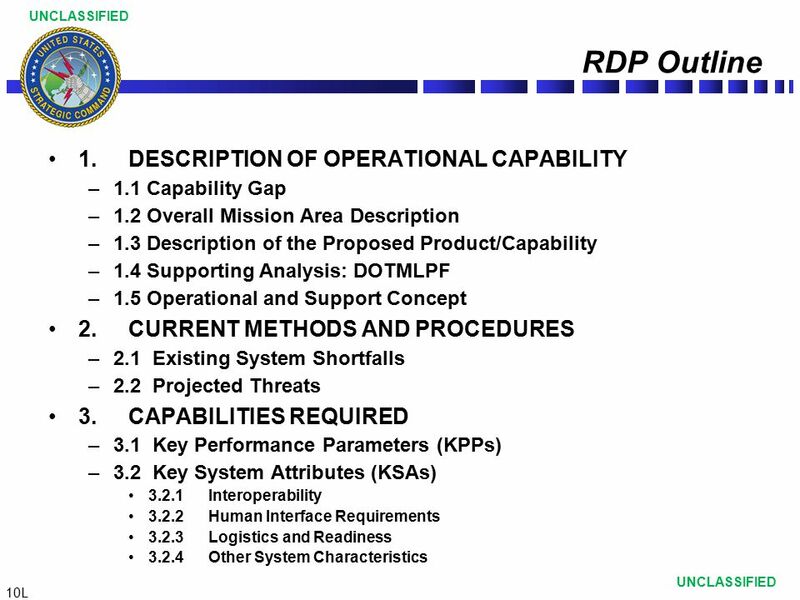 Based on the DoD Storefront Capability that will provide a marketplace for applications across DoD. 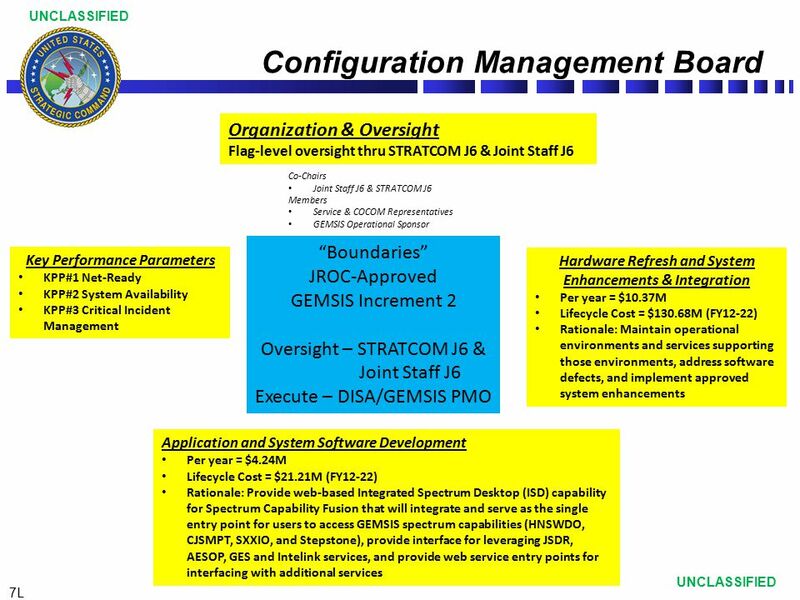 SXXIO Joint online SM tool supporting DoD management of the RF spectrum in support of operations. Provides integrated mapping, visualization tools, compliance checking and engineering analysis capabilities to support engineers and spectrum managers. JSDR Comprehensive repository of spectrum management data supporting sources/web services compliant with the MCEB Pub 8 data standard End-to-End Spectrum Supportability HNSWDO A web server-based application that provides access to, and maintenance of, host nation spectrum supportability requests and comments Stepstone Online resource for data capture of parametric information for spectrum dependent equipment supporting the spectrum certification and spectrum supportability processes CJSMPT Capability that enables spectrum managers to formulate spectrum requirements, request frequencies, and make preliminary assignments. 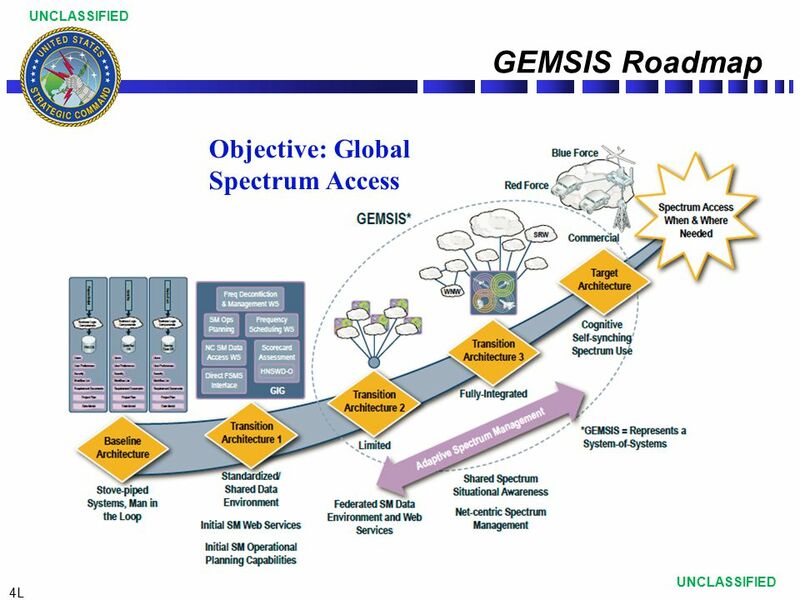 In addition, it provides an enhanced capability to identify potential RF spectrum conflicts, develop solutions, and inform leadership of impacts to operations. 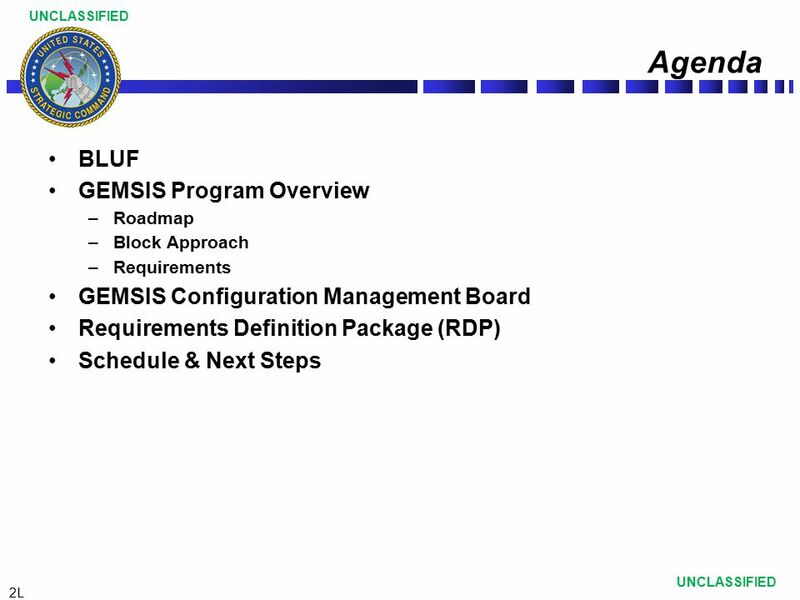 AESOP Web Services Navy integrated operational radar, combat system, and comm. 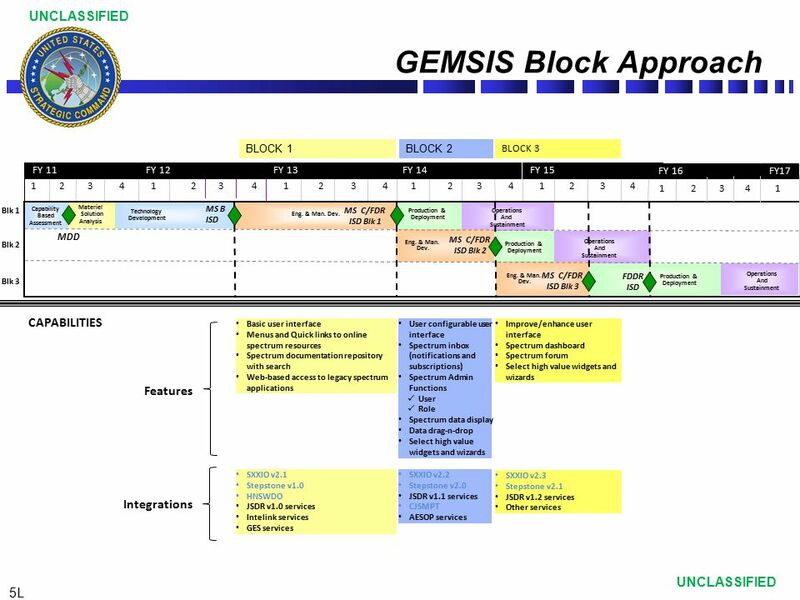 frequency planning tool; identifies optimal frequency use and distance separation; M&S for EMI determination Enterprise/ Collaborative Services GES DISA enterprise capabilities that provide for DoD Content, people, and service discovery; enterprise service management, messaging, web conferencing, chat collaboration, metadata registry Intelink Worldwide Wiki based information exchange capability for DoD. 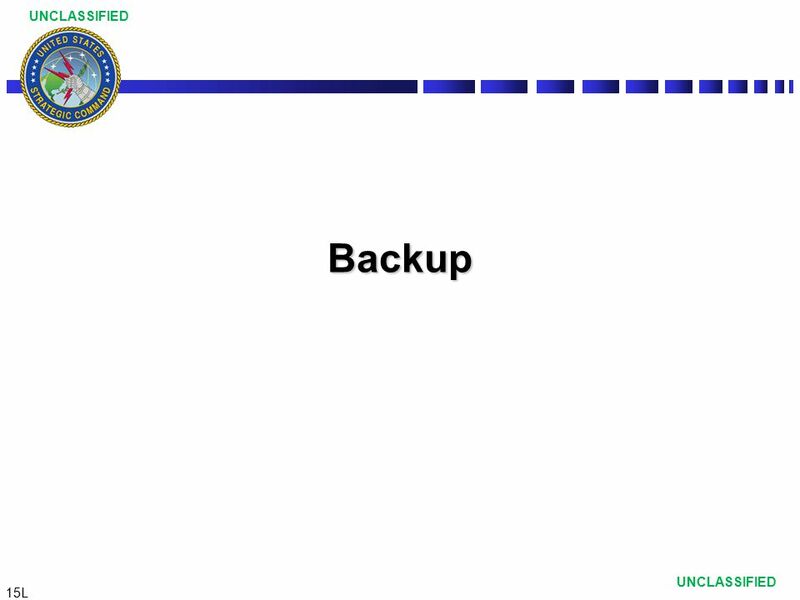 Collaboration with tools (e.g. JSIRO). NGA Map Data Provides integrated mapping tool. 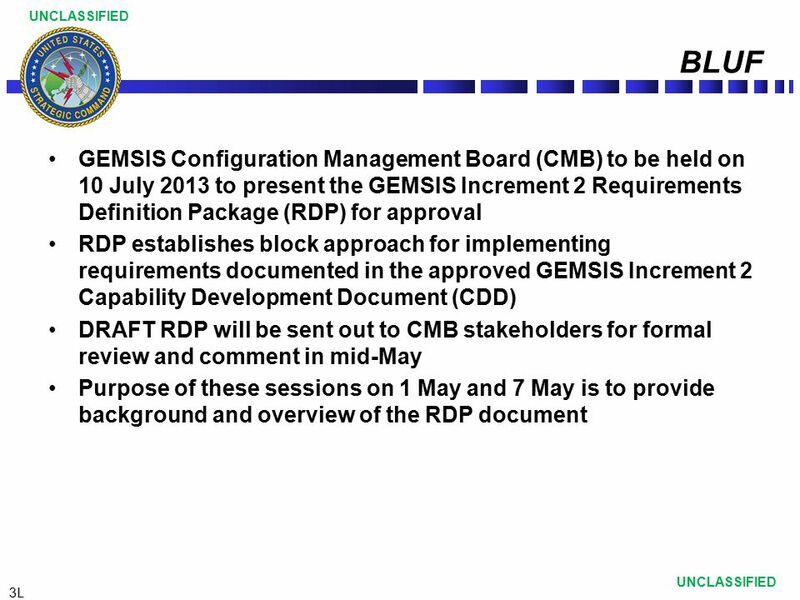 Download ppt "GEMSIS Increment 2 Capability Development Document Overview & Strategy"
Duke Enterprise CMS CGS Meeting 5/7/2004 Cheryl Crupi Senior Manager, Duke OIT Office of Web Services. Christophe Fiessinger Senior Technical Product Manager Microsoft Corporation. A university wide electronic research ethics review system? 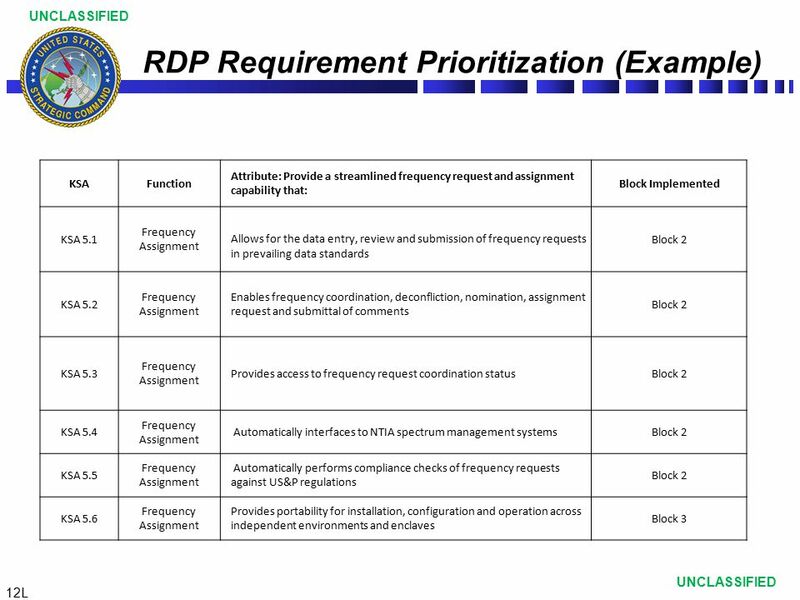 METRICS AND CONTROLS FOR DEFENSE IN DEPTH AN INFORMATION TECHNOLOGY SECURITY ASSESSMENT INITIATIVE. 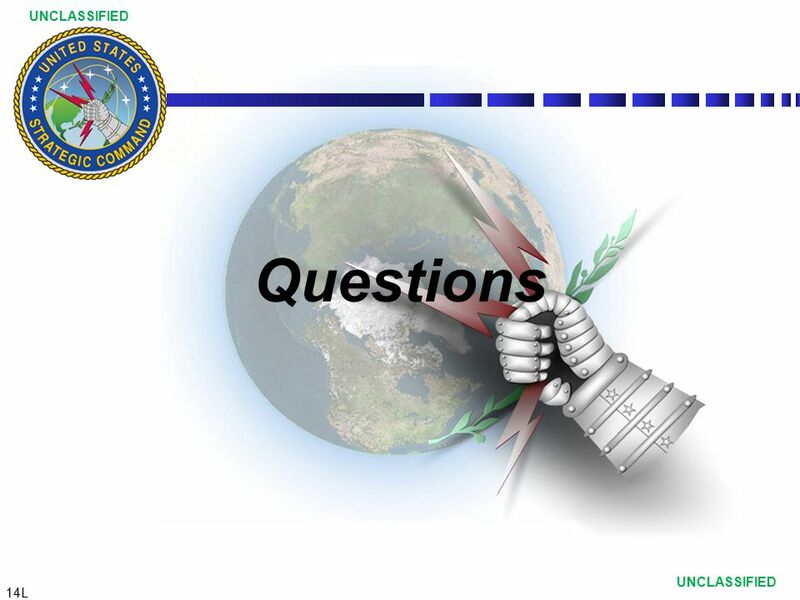 This Briefing is: UNCLASSIFIED Headquarters Air Combat Command David Glowacki, Col, USAF Chief, Contracting Division HQ Air Combat Command Installation. 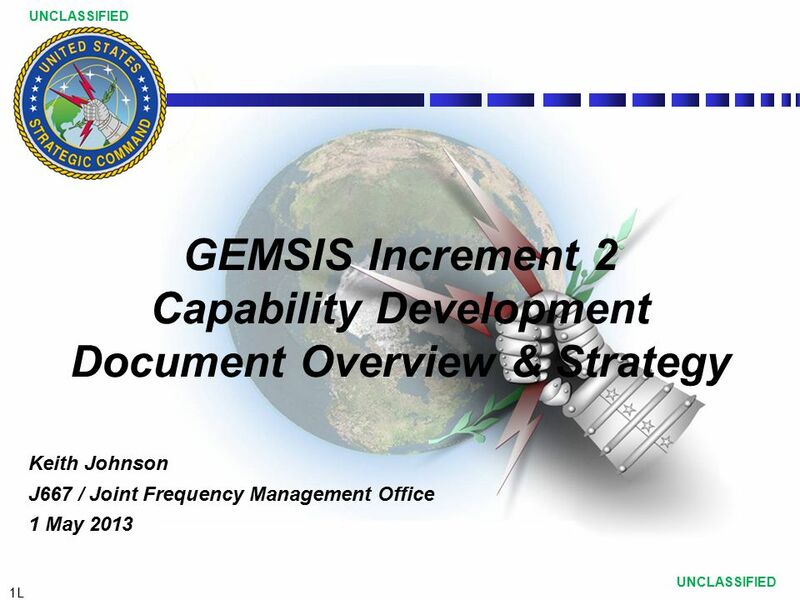 Introduction to the Joint Capabilities Integration and Development System (JCIDS) CAPT Keith Bowman, Joint Staff, J-8 Hello, I am Captain John Costello. BMMP DoD’s Business Management Modernization Overview and Update to ASMC Marilyn Fleming, Deputy Director, Enterprise Architecture Business Modernization. 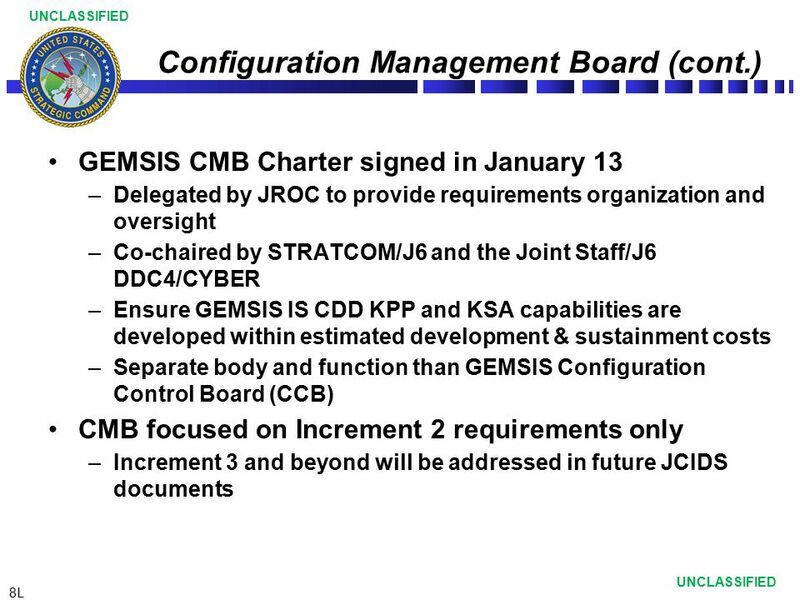 A Combat Support Agency Defense Information Systems Agency Delivering Modernized C2 PEO-C2C. 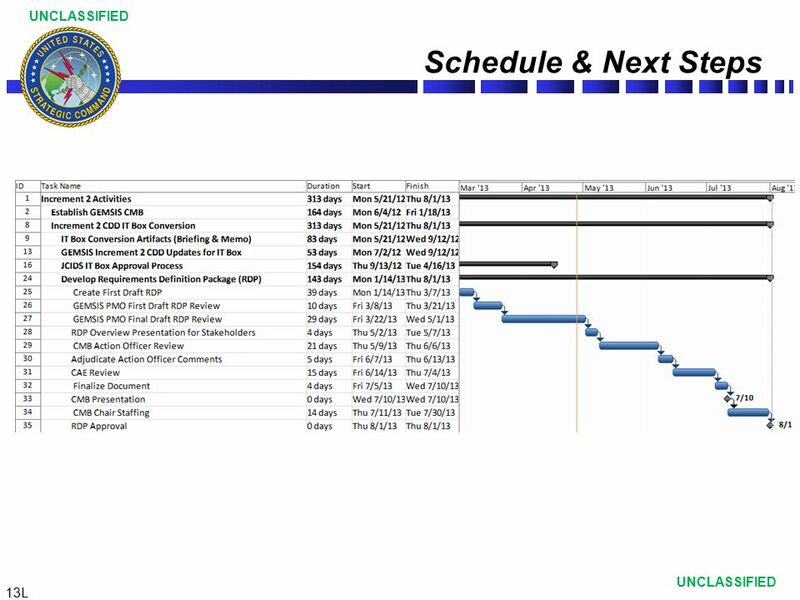 9/11/ SUPPORT THE WARFIGHTER DoD CIO 1 Sample Template Community of Interest (COI) Steering Committee Kick-off Date: POC: V1.0. 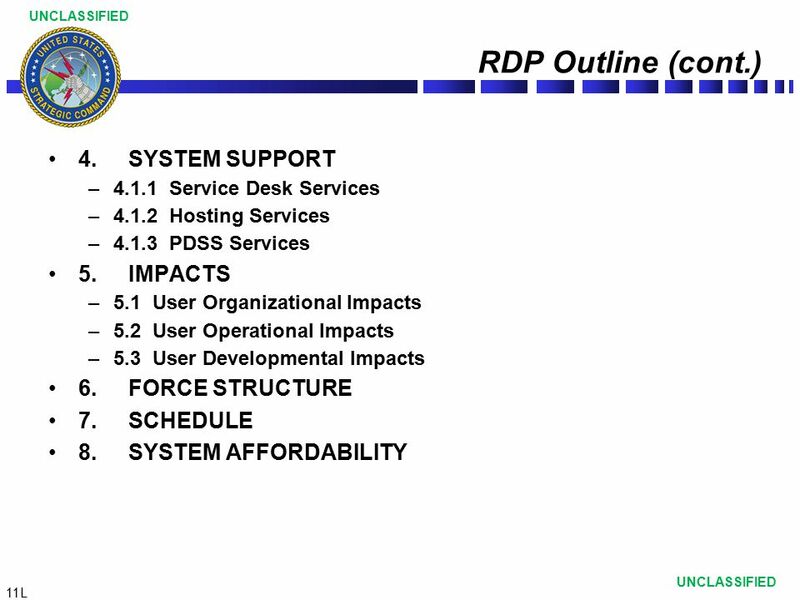 DoD Acquisition Domain (Sourcing) (DADS) Analysis of Alternatives (AoA) E-Business/SPS Joint Users’ Conference November 15-19, 2004 Houston, TX.